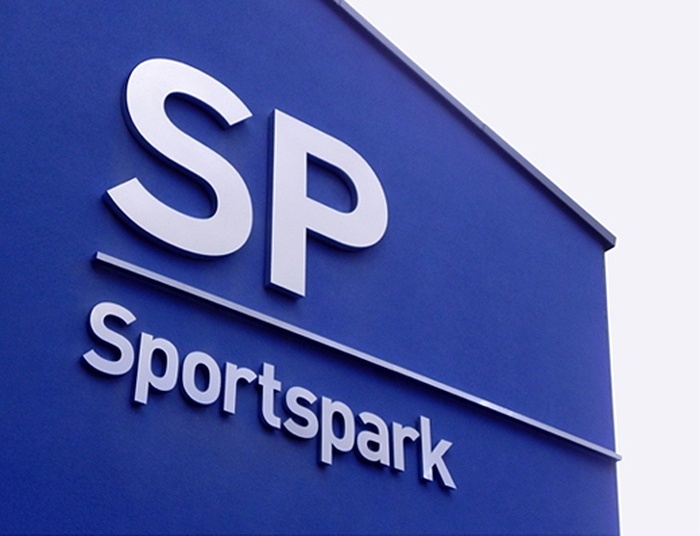 Sportspark, the largest indoor sports facility in the UK, required a new identity and branded communications. 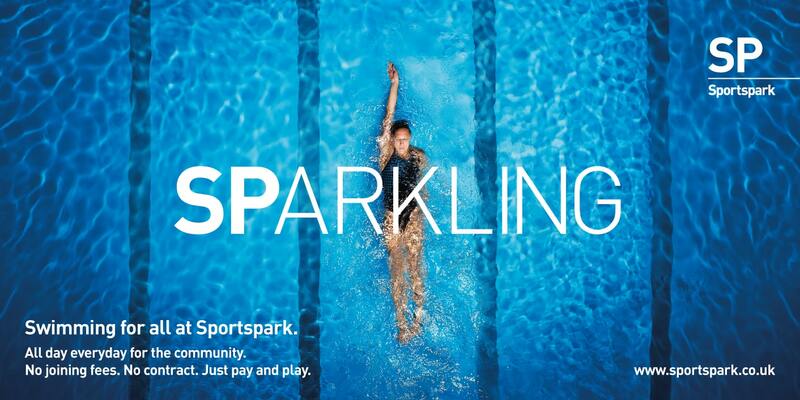 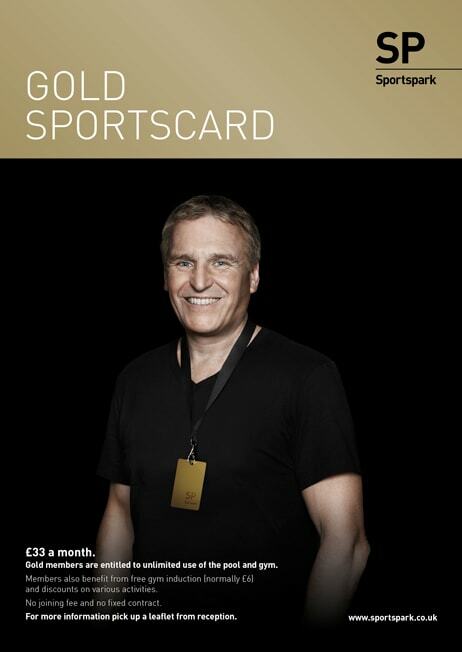 We chose to launch Sportspark’s new identity by featuring it at the heart of a new multi-media advertising campaign. 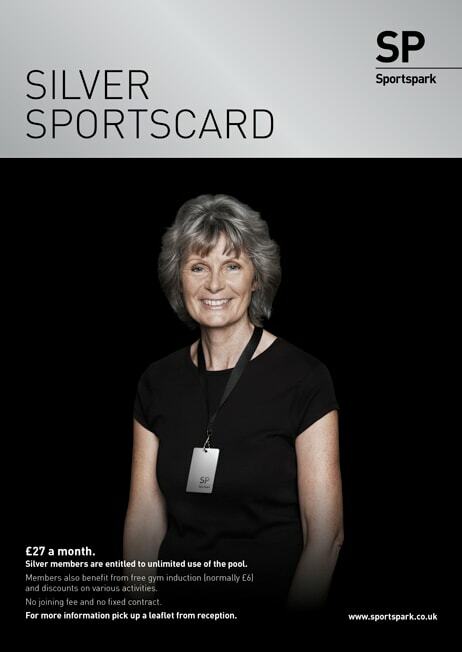 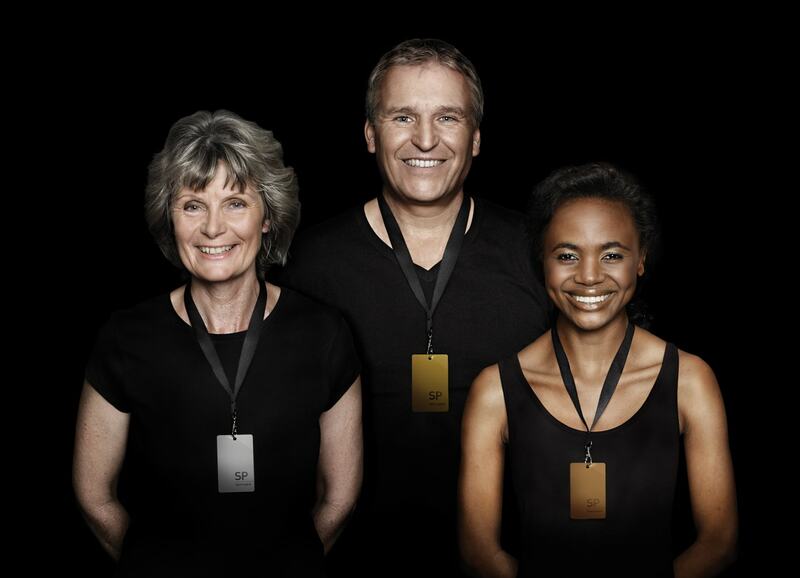 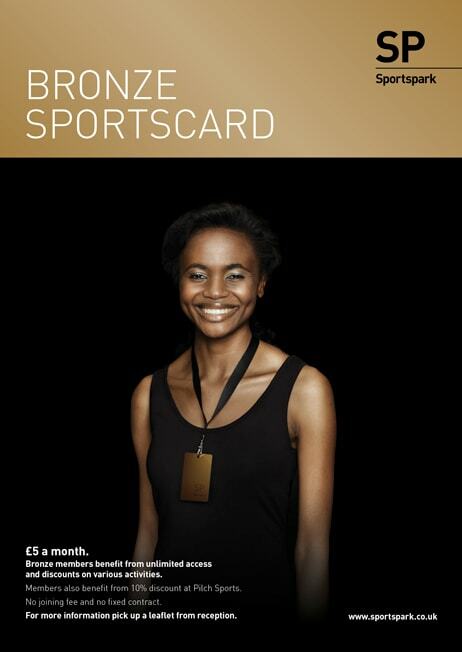 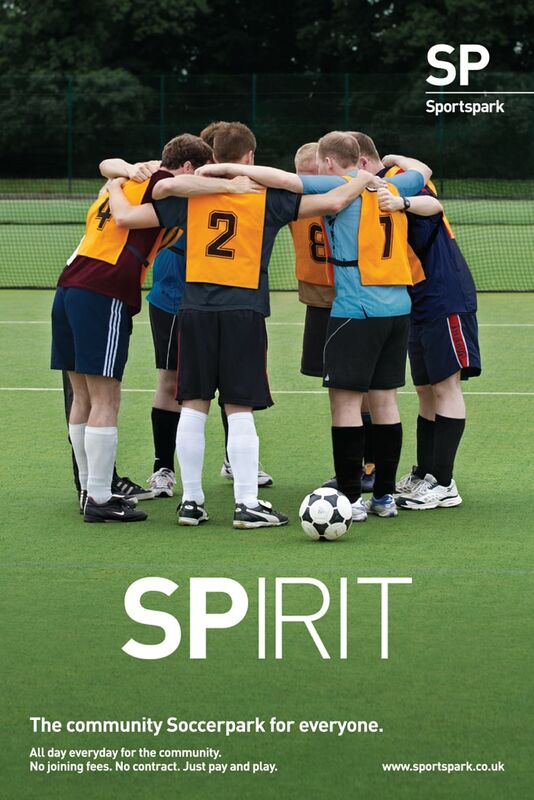 The campaign focussed on identifying a range of key messages to demonstrate differentiation from Sportspark’s competitors. 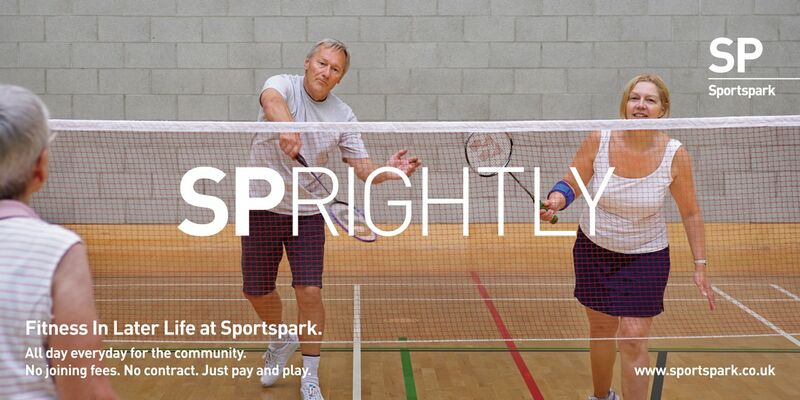 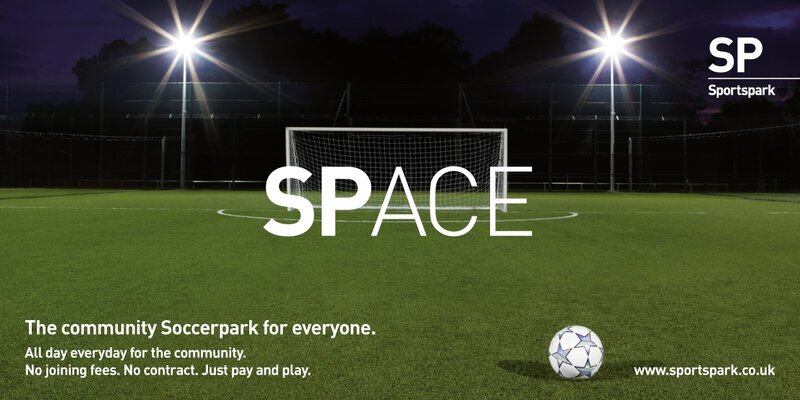 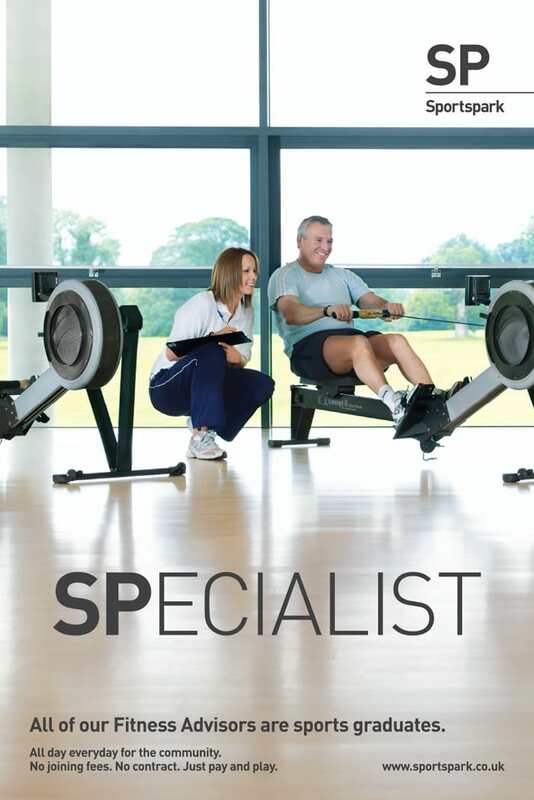 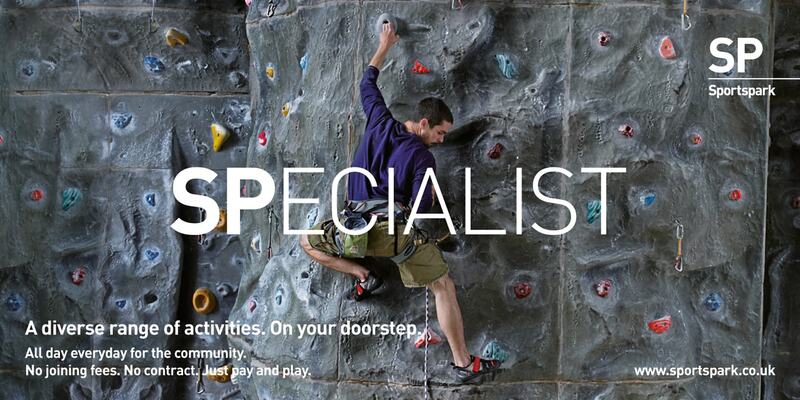 For example, most sports centres require memberships, however, at Sportspark you can turn up, pay and play. 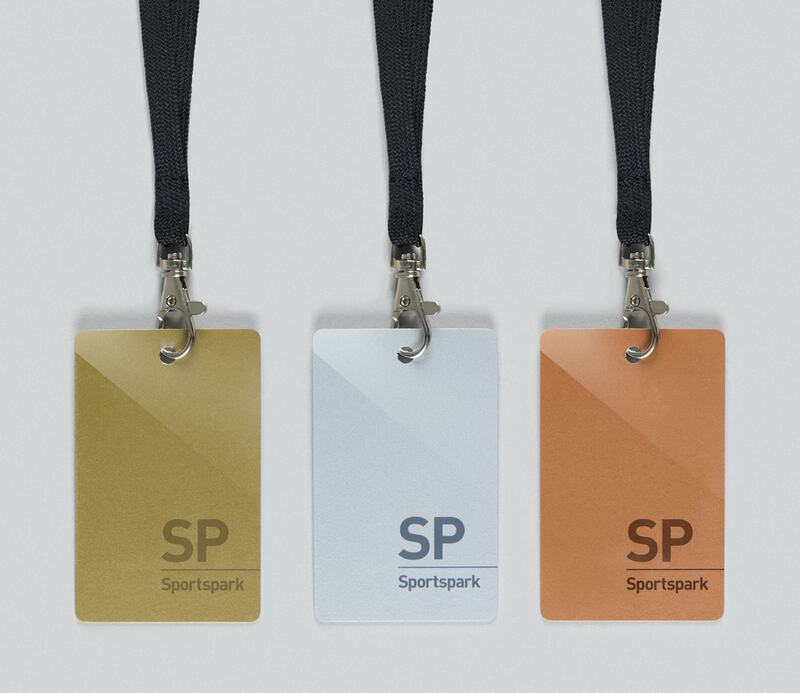 A new range of printed literature showcases the diverse range of activities and sports on offer, whilst the newly designed membership cards now have lanyards to reference medals.